It’s time to get ready to see if your favorite artist takes to the top at the live MGM Grand Garden Arena event – that’s right, Academy of Country Music Awards will be taking over the stage for one special night, on Sunday 15th April 2018… you can grab your tickets to be a part of the important evening as we celebrate the very best selection of talent there is out there in Country music! Tickets are available to buy online today! 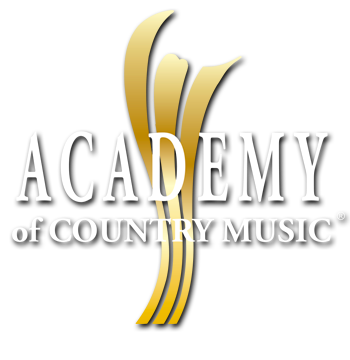 The Academy of Country Music Awards aka ACM, has been a steady achievement for Country artists to aspire to throughout the years. It's beginnings started in 1966 at the first award show – this was the first Country music major awards program of it's kind!! This was the start of a whole new chapter. Throughout the years it has been hosted at a few different locations and venues, such as LA and then to Las Vegas in 2003 at the Mandalay Bay Events Center until 2005. 2004 celebrated the first year for professional members to have the option of online voting – a new accomplishment for a televised awards show. In 2006, ACM made another move to the MGM Grand Garden Arena in Las Vegas and returns again to it's doors for 2018! This year is bound to be another very exciting and career developing year for all artists and fans alike! With all of the latest titles up for awards, such as three new artist categories! Come and join the party, LIVE tickets are up for grabs and you can not just support Country music but be right there when your favorite artist accepts on the stage… tickets are available online today.